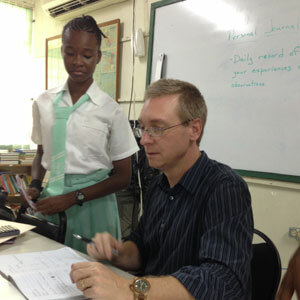 CDM has access to multiple private and public Deaf schools on the island. We have opportunities to tutor, teach, mentor and conduct devotions at the high school and primary school levels. This is a great opportunity to show Christ’s love through practical means. 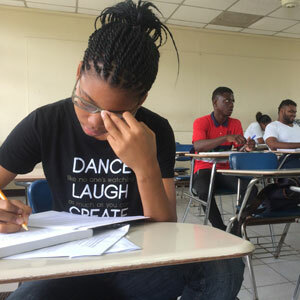 Jamaican Deaf are often marginalized and left behind. Jamaica does not have laws year mandating public and private institutions to provide interpreting for Deaf individuals. Tech in Kingston has recently opened its doors to the Deaf. We have an opportunity to partner with them to improve education by providing interpreting. 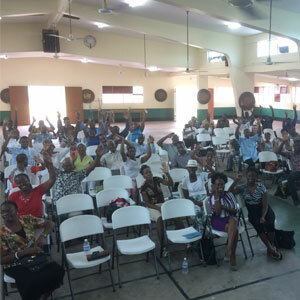 The Deaf Church in Jamaica is struggling to grow and reach the youth. Still, there are some who are hungry to grow and learn what it means to truly follow Christ. We want to support the existing Deaf churches with teaching and discipleship and help plant more home churches so the Deaf can have fellowship without the difficult travel. Would you consider how you can join us in this work? Financially support the Svoboda Family! Sponsor local workers to help in ministry!